At it Again! 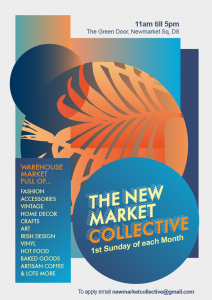 is back at the Newmarket Collective at the Green Door in Newmarket in Dublin 8. It’s one of our favourite markets with the nicest atmosphere and plenty of Irish Design and food to spend a Sunday afternoon. Get your literary fix there this Sunday, 1st October, 11-5, with lots of products around famous Irish writers and their books. 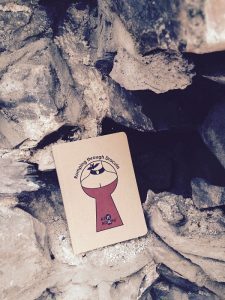 The Dracula Guide to Dublin by At it Again! We have lots of Goth on offer for the spooky season with our Dracula and Dorian Gray Goodies. Plan something different this Halloween with our Dracula guide to Dublin, Romping through Dracula. Or set the mood in your house with our Dracula’s Castle print. Dracula’s Castle print by At it Again!